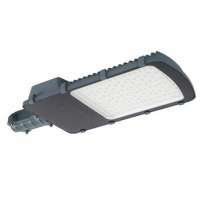 Spotlight For street lighting - lanterns are designed to illuminate street and commercial areas. For outdoor use IP65. 120 ° light angle. Made for high heights.